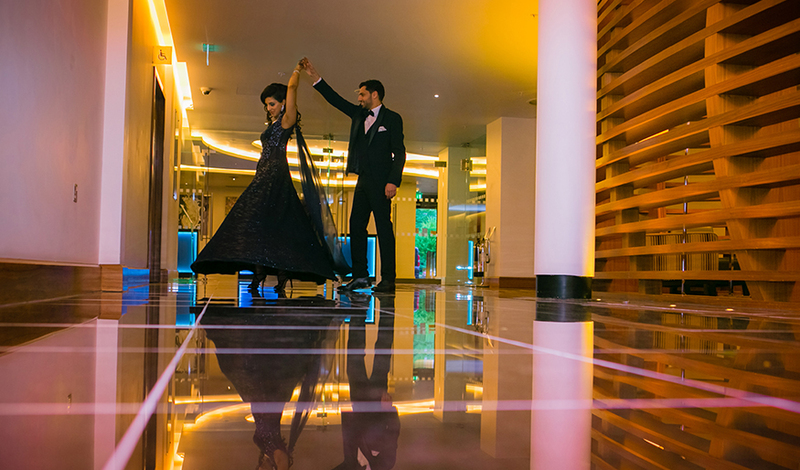 Our Aim is to provide you with a unique and beautiful collection of photographs of your wedding day that you will treasure for many years to come. We use our skill, flair and considerable experience to create and design an album that you will not only be thrilled with, but will be the envy of all your friends. All photography will be covered by Alpesh Rabadia Team of hand Trained photographers, combining our spontaneous and photojournalistic style (sometimes known as reportage) with our classical and fashion based approach. We specialise in offbeat wedding styling that we call “free style”. A unique blend of classic, candid, photojournalism, black & white, colour and many other special effect shots that brides and Grooms love. In our opinion, the biggest day of your life can only, and should only be captured in this way. As always, it will be the quality of the photography that will best show your day after all the decorations come down. 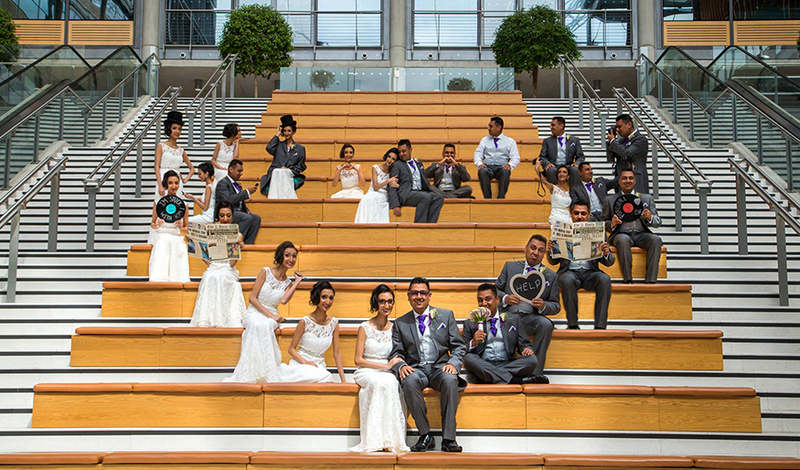 Alpesh Rabadia Photography will use only Bespoke wedding albums of various styles and design to suit your requirements. Our priority is that everyone is comfortable and relaxed on the day as we want you to enjoy your day without having to worry about posing for photographs. 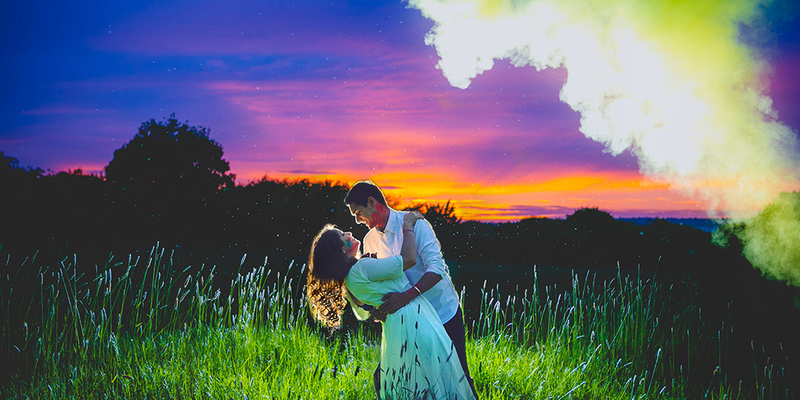 We provide elegant photography that captures those special moments that many photographers tend to miss. 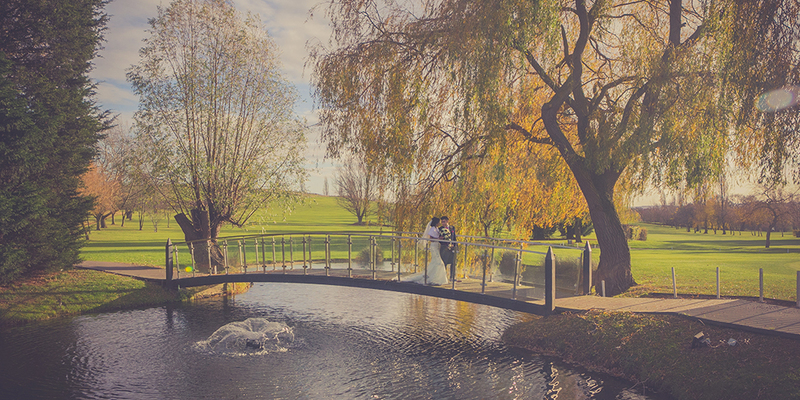 From a smiling bride to holding hands, we capture your wedding in its most natural form.